Every foot consists of three arches: two that run longitudinally from front to back on each side of the foot, and a third that runs transversely across the middle from inside to outside. 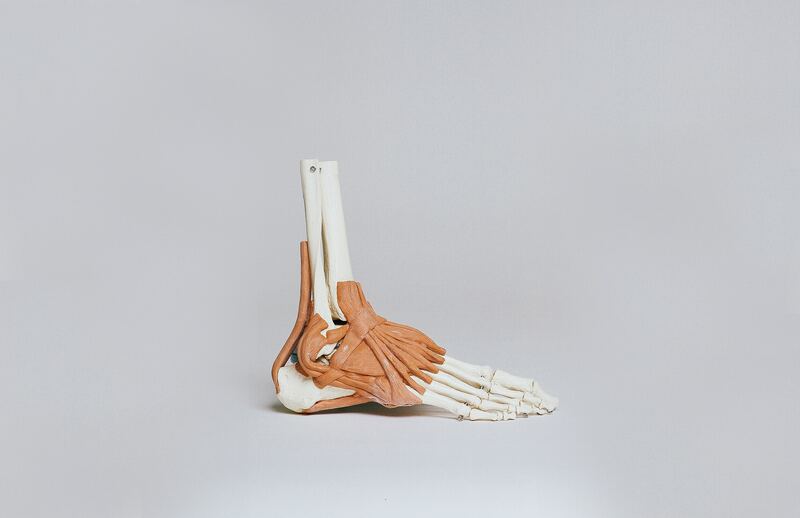 Arches are made up of tendons, ligaments and bones, and are one of the most structurally significant parts of the foot. Consider this when it comes to the importance of arches: It's estimated that our feet absorb up to 300,000 pounds of pressure for every mile that is walked. Aside from absorbing stress and pressure, arches also play a significant role in helping people adapt to uneven surfaces and assist in stabilizing the body. Bad arches aren't just going to result in pain and discomfort while walking and running, but they may also lead to more serious conditions.